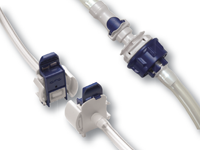 Sterile Connectors or Aseptic Connectors provide a true sterile connection within your process, even outside of the clean room environment. We can provide a wide range of options to fit all connections, offering a perfect solution to suit your process requirements. 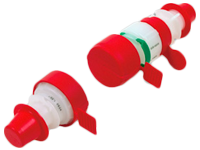 The market-leading, reliable sterile connections we supply, can integrate into your new/existing process or application.